At this point much discussion concerning the Green Bay Packers is deciding between a Rebuild, Retool, or just a mere Transition for 2019. As far as the Head Coaching position, the Packers are in a transition from the “Highly successful NFL Coach,” Mike McCarthy, to the “Young, Innovative and Energetic,” Matt LaFleur. 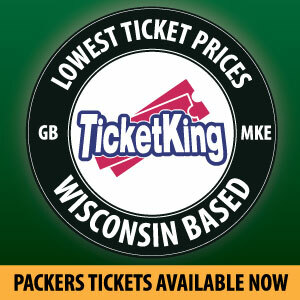 We’ve heard from the Packer’s hierarchy, the team had become complacent, and the message had grown stale. We’ve heard from the players, there was a lack of accountability and “hard” coaching. The issue concerning coaching could be a result of the players Collective Bargaining Agreement which restricts much of the contact during practices. Keep in mind thirty one other teams abide by the CBA and didn’t suffer the Packer’s issues. If it’s true that McCarthy had “lost” his team, it was surely evident in several games this past season. The Packer’s did have some very competitive games in 2018. Had 8-10 plays gone a different way the Packers could have had 9-10 wins. If you look at the Minnesota (1st), Detroit (1st), Rams, and New England games had events turned in the Packers favor, they would have had 10 wins. This illustrates just how fragile these games are, one or two plays can change the outcome. As an example of how quickly a team can turn fortunes around, we need to look no further than our nemesis to the South….the Chicago Bears. In 2004 Lovie Smith was hired and his record was 5-11. In 2005 the Bears finished 1st in the NFC North @ 11-5, but lost in the Wildcard Round to the Carolina Panthers. With their comeback complete in 2006 @ 13-3, the Bears again won the NFC North, made it all the way to the Super Bowl and lost to Payton Manning and the Indianapolis Colts. 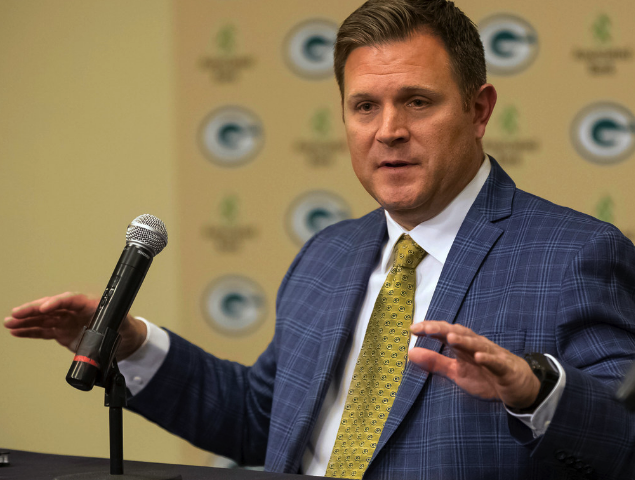 The Packers have chosen who they consider to be a high character, process oriented, passionate coach with the desire to instill a championship mentality at 1265 once again. The Players Leadership group appeared to have the same sentiment and qualities in mind. In the upcoming draft, the Packers will need to address adding youth to the offensive line, an edge rusher, a linebacker, a tight end, and as many best players available as possible. During the Free Agency period, my wish list would include a veteran WR, LB and Safety. It is my belief, if the Packer staff can accomplish these goals, it will only be a transition/retooling of the current team. I realize it may be a matter of semantics, but I would not consider 2019 to be a true rebuild, only a retooling. This entry was posted in Authors, Greg Pierangeli, Packers 2018-2019 Season and tagged Green Bay Packers, Matt LaFleur, mike mccarthy. Bookmark the permalink.